The storyline was very good, it held my interest from beginning to end. I discovered moments ago, much to my delight, there is a second book out which I can't wait to read. 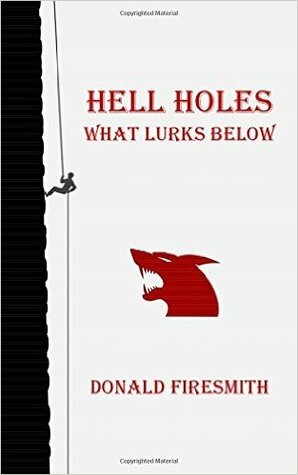 The author tells a tale of 'sinkholes' suddenly appearing. A paniced oil exec calls for a team of scientist to find out if these holes are a threat to their oil lines.